The Open Gov Underground will be taking Governance Futures Lab across the USA, hitching a ride on the Millennial Trains Project this August! Mahalo nui loa to my supporters! Millennial Trains Thank You from Lindsea Kemp on Vimeo. 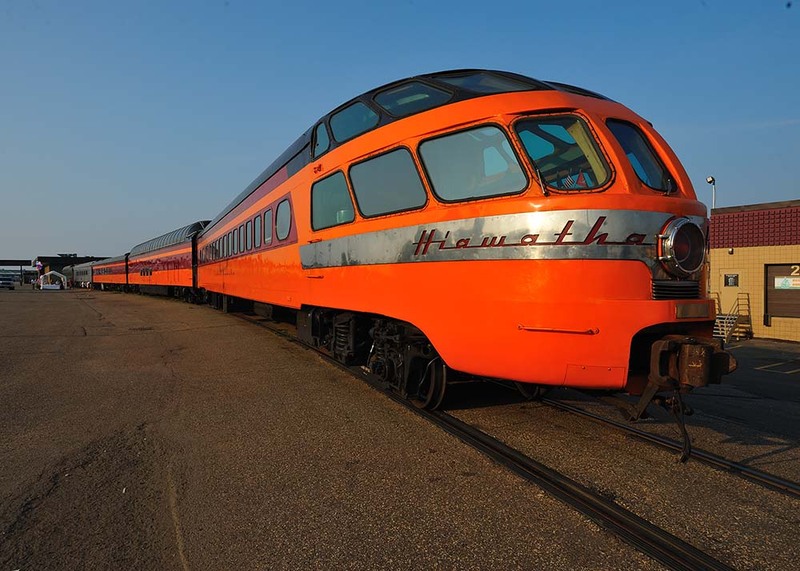 The Millennial Trains Project, at its most basic, is a curatorial experiment in lived experience—a social architecture built of a vintage train, ten cities across America, and mentors that range from seed investors to a National Geographic Traveler writer. The users? Twenty millennial-generation participants, our virtual audience, and communities in the Bay Area, Salt Lake City, Denver, Omaha, Chicago, Pittsburgh, and DC.